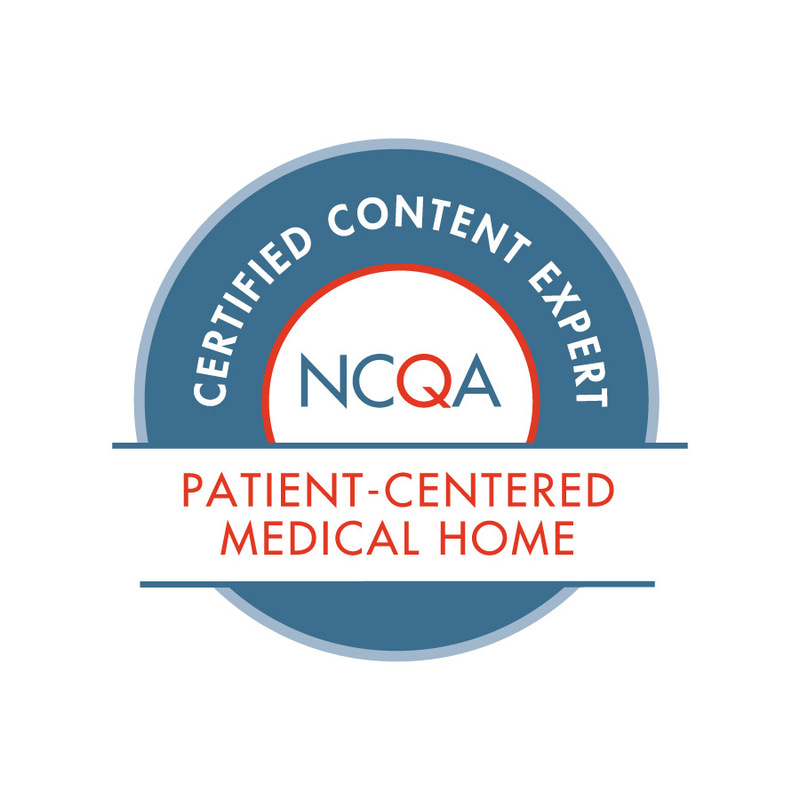 A Patient Centered Medical Home (PCMH) is a team approach to providing total health care. 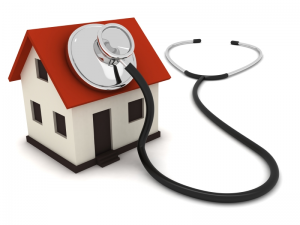 Your medical home includes your health care provider, clinical staff, others that support you (friends and family if you choose), and—most importantly—you. In a medical home, you and your team work together. As an active member of the team, you have a chance to explain the things that are really important to you and ask questions. We listen, provide education and information, answer your questions and communicate with your other health care providers (speciality care, labs, hospitals, etc.) to make sure that everyone is on the same page in regard to your health. We are committed to quality improvement and do our best to make sure that you have the support you need to make informed decisions. Call or stop by the location of your choice to make an appointment. We do our best to make your appointments with your preferred provider and encourage you to schedule routine and preventive care several weeks in advance. We also have same day appointments available for all types of care. Call or visit the location of your choice at 8:00 AM to request a same day appointment. When same day appointments are not available, you may visit the clinic of your choice and wait for a no-show or cancellation. If we have appointment slots open up we will fit you in. Bring all the medicines you take to your appointment, including prescription medicines, non-prescription medicines, vitamins and dietary or herbal supplements. Write down the questions you have for your care team. Have a list of your current medical conditions, past surgeries, and illnesses ready. Have your health insurance and/or income information for each adult and minor that files a tax return in your household. Explain your symptoms, health history, and any problems you have had with medication. Ask questions to make sure you understand what your health care provider is telling you. Let your health care provider know if you are worried about being able to follow his or her instructions. If your health care provider recommends a treatment, ask about your options. Find out what to do next. Ask for written instructions, brochures, videos, web sites. Follow your health care provider’s instructions. If you do not understand your instructions after you get home, call your health care provider or send a message to them through MyChart. Talk with your health care provider or pharmacist before you stop taking any medicines that your health care provider prescribed. Call your health care provider if your symptoms get worse or if you have problems following the instructions. Make appointments for lab tests or other services recommended by your provider. It is the policy of Family Health Program that no person shall be subjected to discrimination because of race, color, national origin, sexual orientation, age, religion, creed, marital status, disability, or the presence of any physical, mental, or sensory handicap.